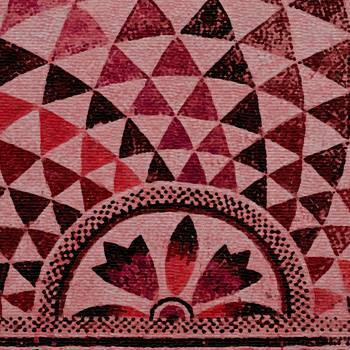 Zaum is another Canadian band that I’m reviewing here on this website. 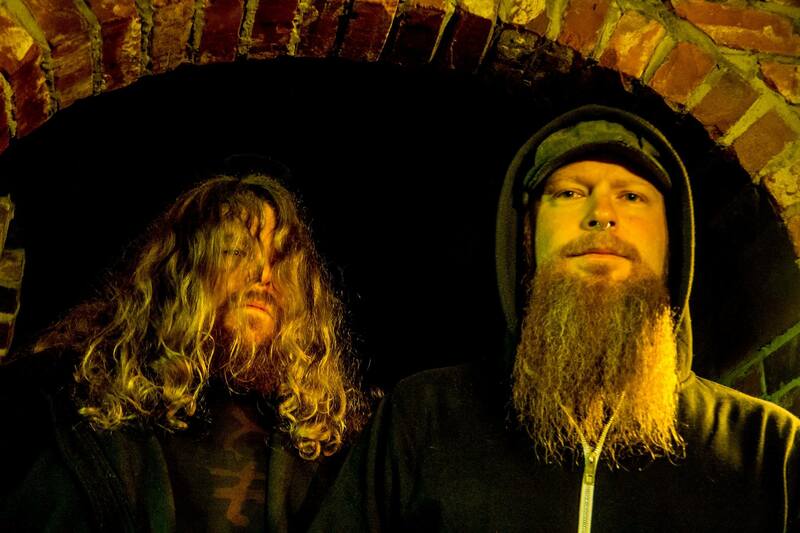 I believe that, unconsciously, the Canadian Metal scene has become one of my all time favorites. The band plays what they’ve named Middle Eastern Mantra Doom and, simply because of the genre, I admit, I had to check this band. 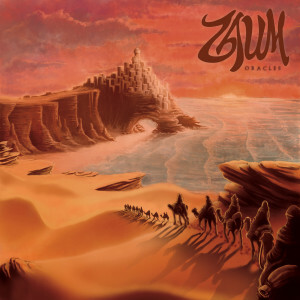 Sure I was a bit skeptical, since there are many bands out there playing Middle Eastern influenced music, would this be the case of Zaum as well? First, please, forgive me if there are mistakes on this review or as I like to say, simply my shared thoughts on a release, but English is not my first language, not even my second (in order of learning) and I’ve worked today for almost twelve hours. I’m beat down. And that’s when I like to write reviews better, because I’m in such a raw state that what floats are simply my true emotions over the album. Well, back to Zaum, the band was formed in 2013 and already in 2014 managed to release a full-length album, named Oracles. What are my main thoughts about it? I freaking loved it. Oracles, fortunately, isn’t just one more clichéd album, it is, in fact, a fresh air on a genre that has become a bit stagnated, with creative work and incredible atmosphere. Before listening to the album, I read some reviews and on many of them, it was stated that you could hear the influences of Om, Sleep, Bong and Sunn O))). In my humble opinion, again, this is just my view, I’m not the ultimate metal god or something like that, simply one person that loves the genre for a very long time, but I digress, again, in my modest view, Zaum’s Oracles is better than most of their “influences”. The album feels turbulent and calm at the same time, deep and psychedelic, it’s like a hypnotic journey through a wasteland, into the desert, epic and gigantic, featuring amazing riffs, stunning voice work, a mystical like sitar… everything is stunning, impressive, eargarms inducing. The music flows naturally, organic and yet monumental. I’m indeed very impressed. Zaum deserves our support. The band is creative, innovative and interesting, as I’ve mentioned before, a fresh air into a genre that hadn’t impressed us with some of the great bands that come out a few years ago. So, please, as I always ask, if you enjoy the music, do whatever you can, whatever you’re able to in order to support Zaum and all the bands you like. It’s always needed and appreciated.